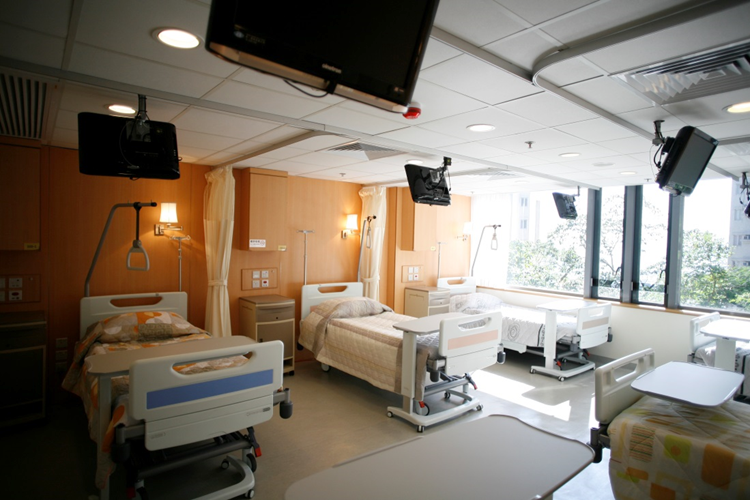 Thanks to the generosity of some benevolent individuals & organizations in Hong Kong to support our Charity Bed Programme to financially disadvantaged patients who can be benefitted from staying at our JCCRC, may it be for post-operative convalescence/rehabilitation, or short term respite care, or holistic palliative during their last stages on earth. 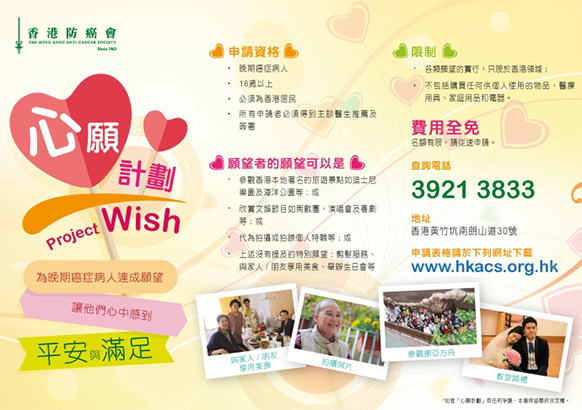 To fulfill the last wish of palliative cancer patients and let them feel the joy and hope when their wishes come true. 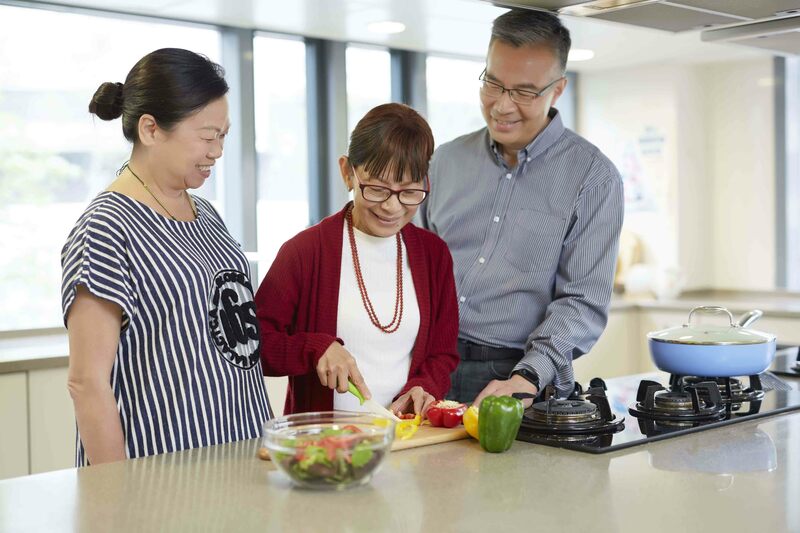 Any palliative cancer patients aged 18 or over in Hong Kong. The application should be endorsed by attending doctor.